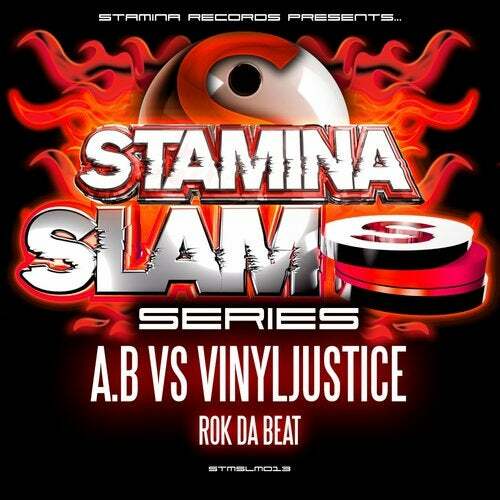 Proudly showcasing new talent on the Slam series, label-boss A.B teams up with London lad Vinyljustice to inject the RAVE back with Rok Da Beat! A big kick n bass combination sets the tone, with furious firing acid, screaming synths, and a distinctly freeform-flavoured main melody all adding to the party vibe. One seriously frenetic cut courtesy of the Stamina Slam Series.